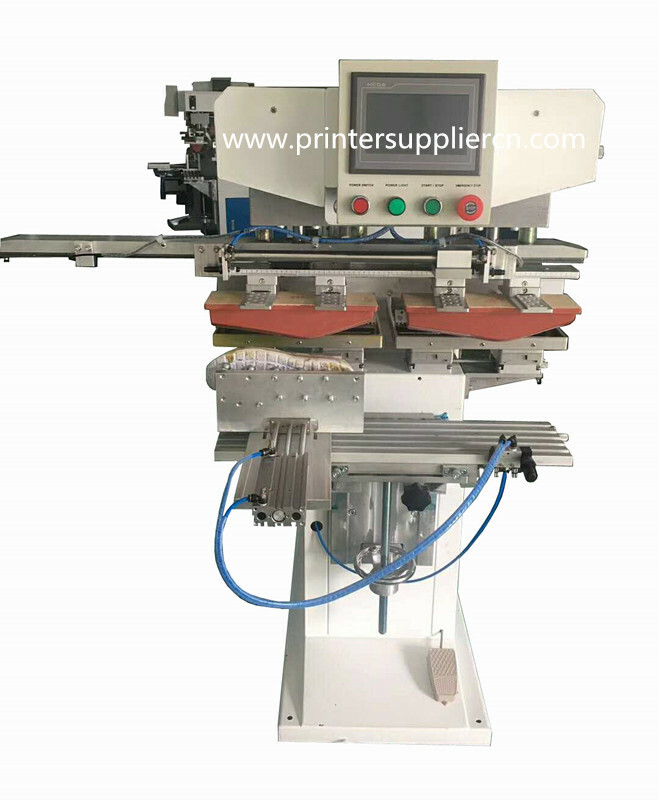 The Two Color Pad Printing Equipment for Sport Shoes heel could print variety of shoes Heel designs.Machine adjustable blading stroke and fast working speed. 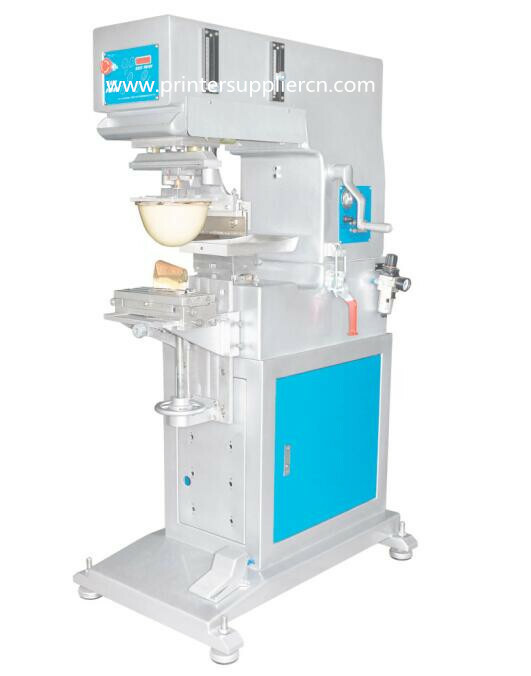 Meanwhile, the printing grains come out to be vivid and exquisite. 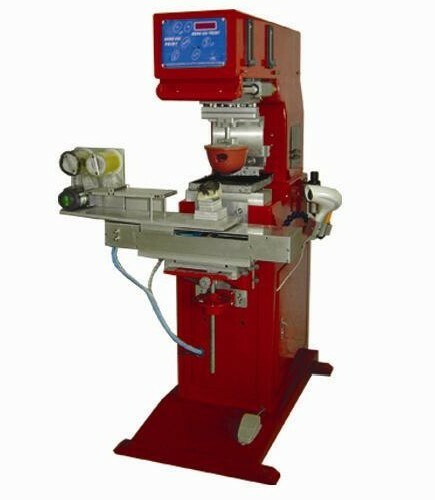 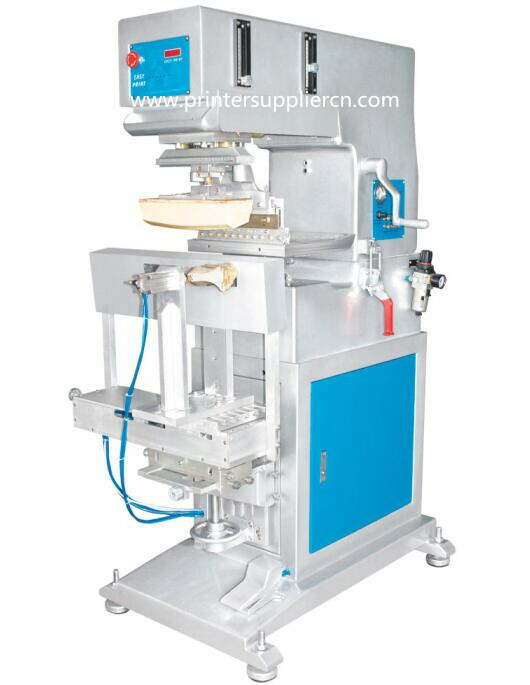 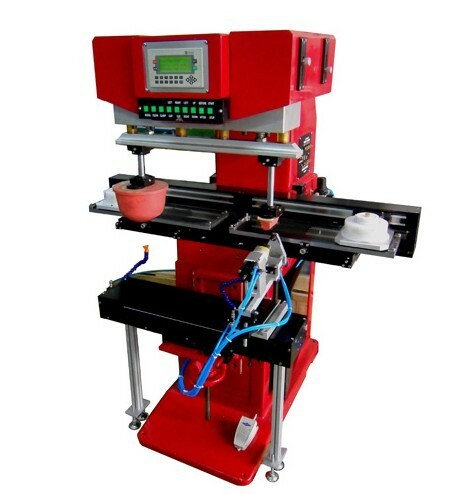 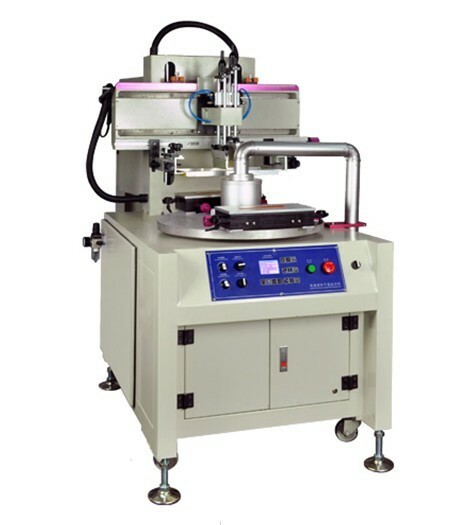 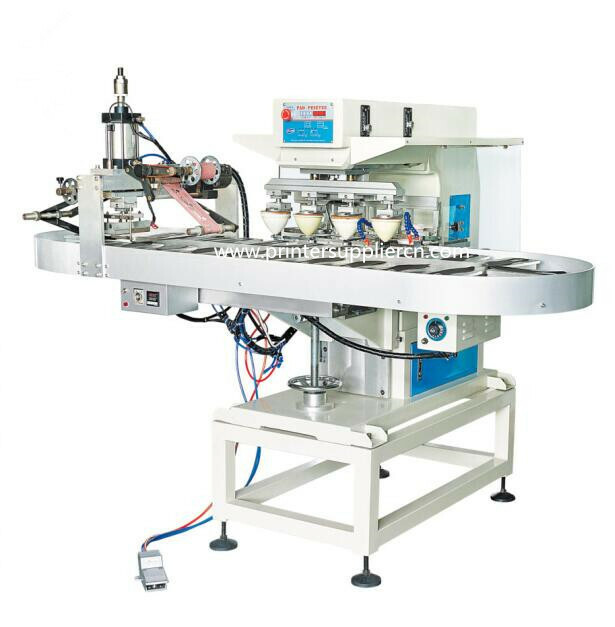 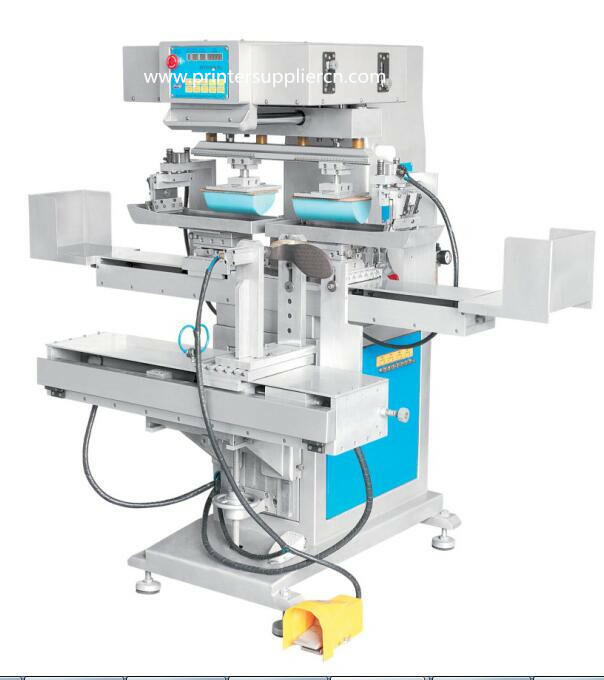 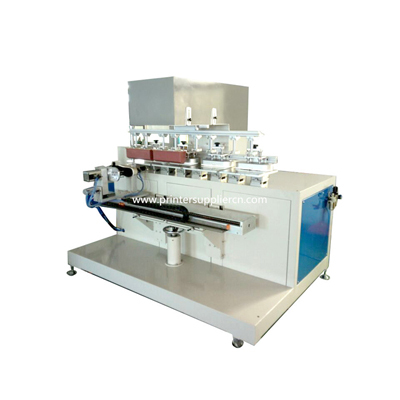 It is one of the recommend pad printer Machine for Shoes Heel production.